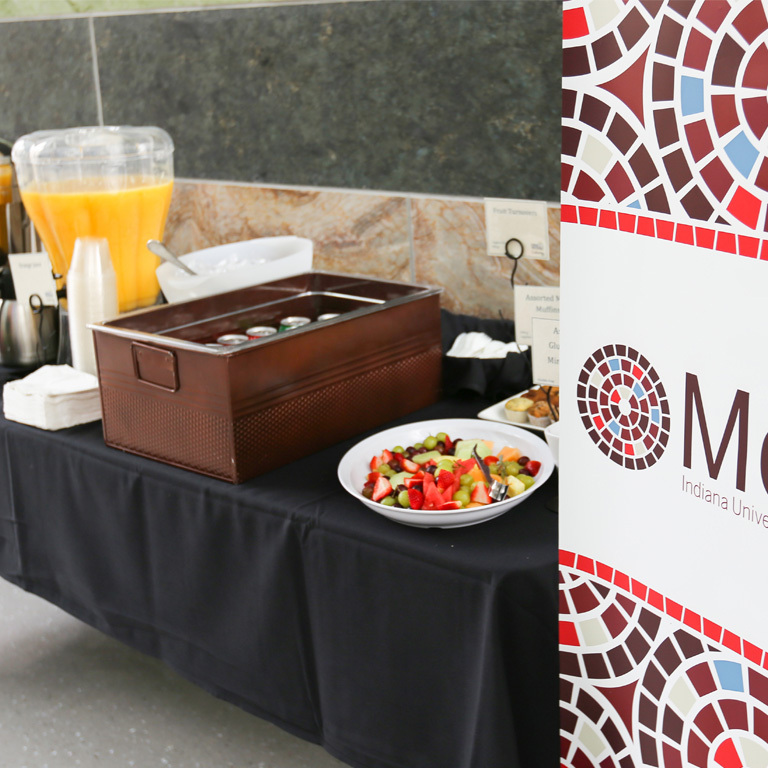 The Mosiac Initiative hosts workshops, faculty forums, and speaker events at multiple campuses. View details about our upcoming events, as well as our event archive, below. Mosaic is Indiana University's active learning initiative. 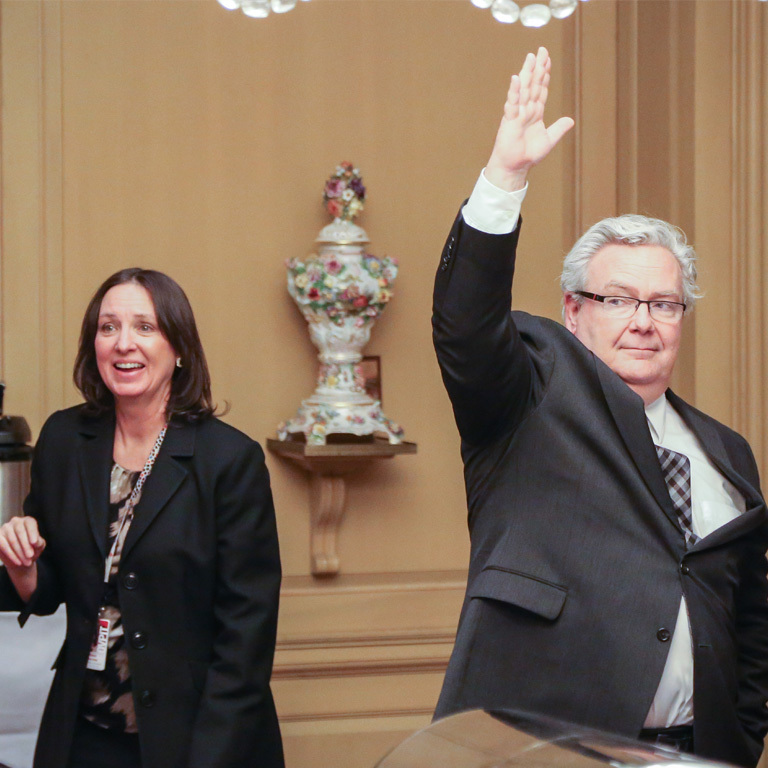 Join other colleagues on April 7 to help launch Mosaic on the regional campuses. Associate Vice President for Learning Technologies Anastasia (Stacy) Morrone will talk about the Mosaic Initiative. Vice Chancellor for Academic Affairs for the Kokomo campus, Mark Canada, will introduce the Mosaic Faculty Fellows from the regional campuses. The luncheon will also feature Anna Bostwick Flaming from the University of Iowa. 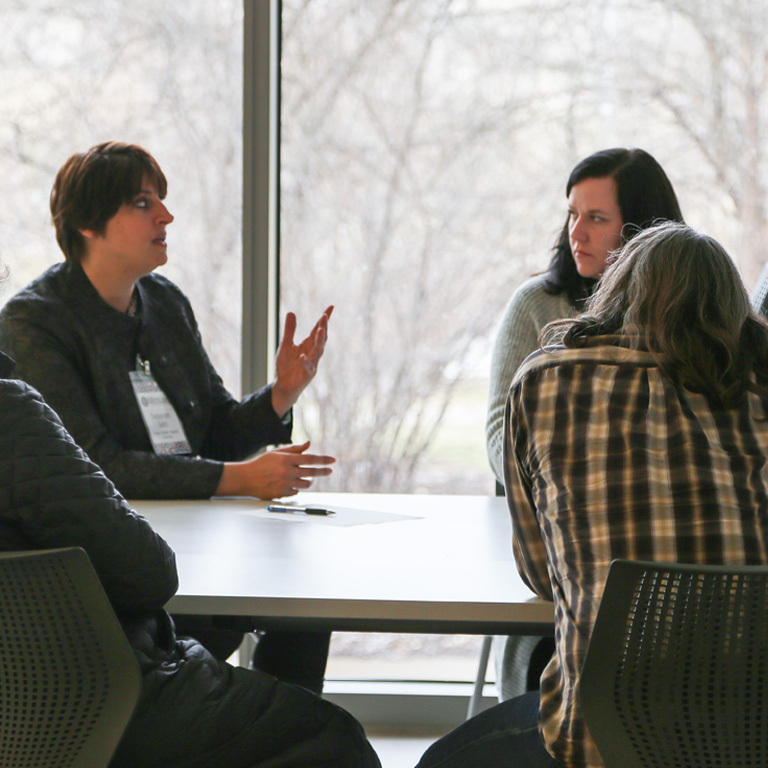 Anna facilitates the University of Iowa's TILE (Transform, Interact, Learn, Engage) Program which supports faculty who teach in their active learning classrooms. Anna Bostwick Flaming (University of Iowa) facilitates the University of Iowa’s TILE (Transform, Interact, Learn, Engage) Program which supports faculty who teach in their active learning classrooms. Participants in the active learning classroom Q&A are invited to ask questions about Anna’s work with TILE, active learning classrooms, and faculty and student experiences in active learning classroom. J.D. Walker and Christina Petersen are leading researchers on active learning spaces and the pedagogical practices that support active learning. Participants were invited to ask questions about Walker and Christina's extensive research on, faculty development efforts for, and experience teaching in active learning classrooms. This event occurred in Hine Hall 118, a Mosaic active learning classroom designed to support student collaboration in a large enrollment classroom.